Its been a long time since I have seen these two together so I jumped at the chance to snap these two before Christmas. 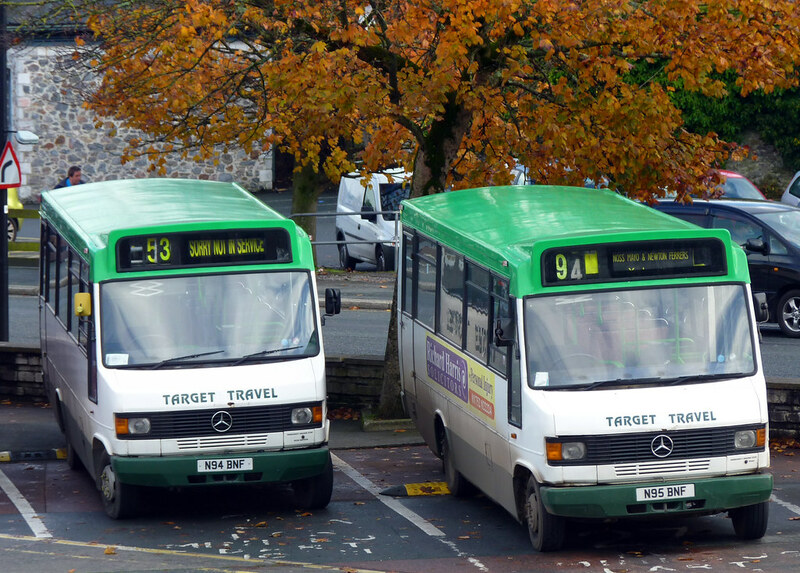 Long term work horses of Target Travel.Both came to target from Blue Bus and both were used in their two shades of blue livery for a while back in 2004. In 2005 they even operated on loan to First Devon and Cornwall.